Nest launches new smart thermostat for the U.K.
Nest has had fans in the U.K. since it launched, but on Wednesday the thermostat-maker (recently bought by Google), started selling a U.K.-specific version of its home temperature device. 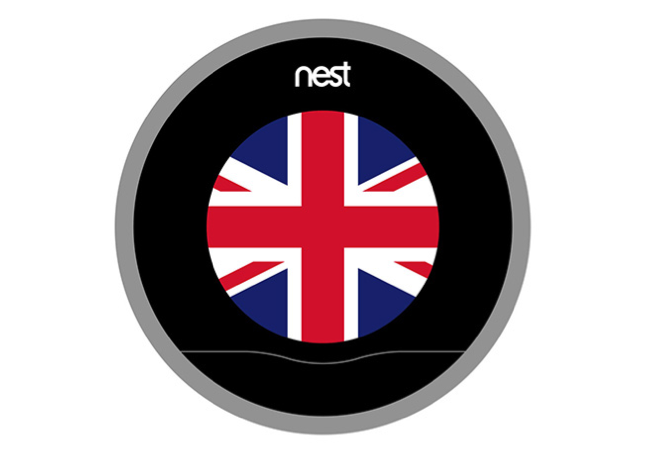 The U.K. Nest thermostat solves different problems than the U.S. and Canadian versions (home heating works differently across the pond) and the U.K. version is also much more likely to need an installer. Thank you for the link. That was quite informative. What he said. There’s as much information in the article as there is in the title. Is there a link I can follow for more information?